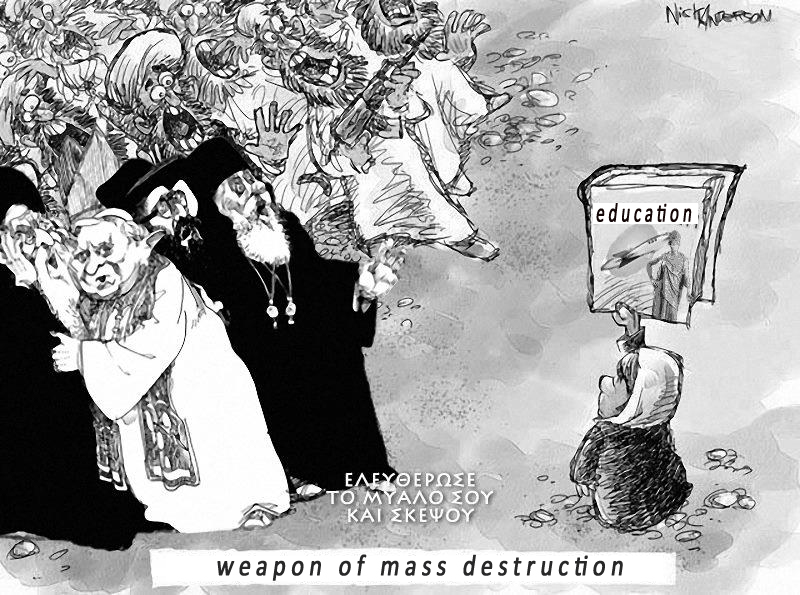 GREECE AND WORLD: No comment! 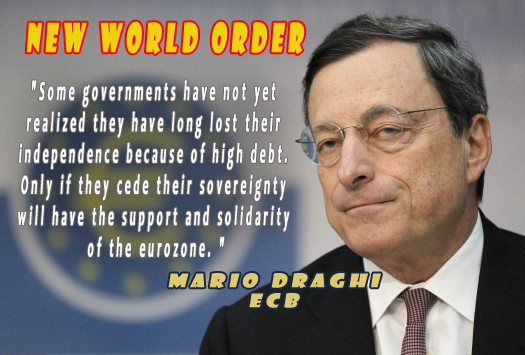 The message by the Mario Draghi to the world governments and i also think most of the Webcam government not follow the rule of debt. If the country lost their independence nothing after left in that country.